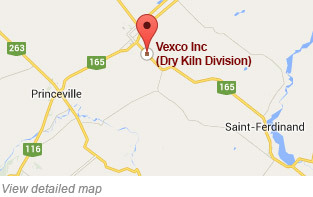 Vexco is a Canadian company specialized in the international export of hardwood lumber at competitive prices. We provide various species including red and white oak, black walnut, cherry, hard and soft maple, yellow birch, etc. The company operates a sawmill and kiln dryers.